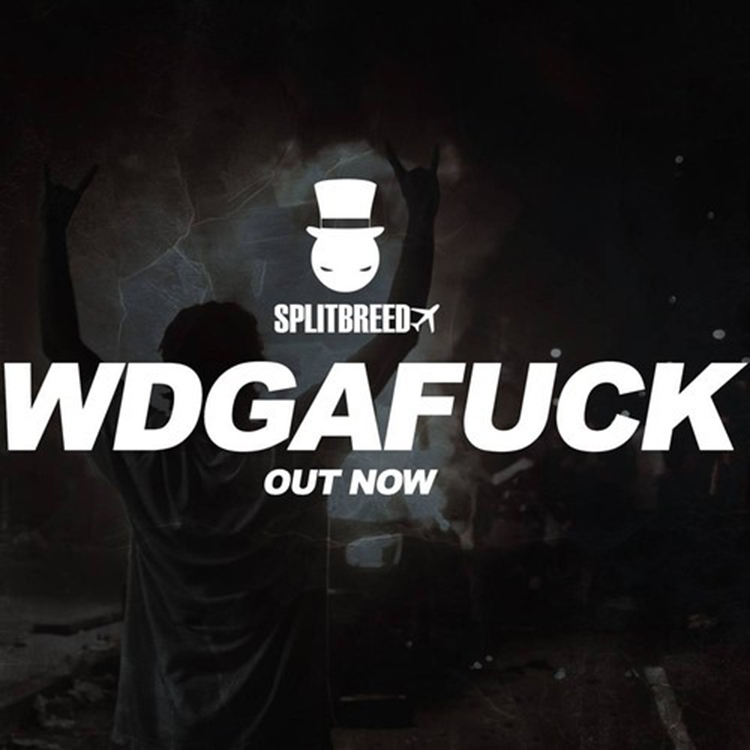 My boys of Splitbreed have come out with yet another track. They’ve been on fire getting ready for their new album, Mile High Club. This track goes hard in the paint (which is literally what they did when I was with them). It has all sorts of sounds and they all work out well together. They mixed drum and bass with some trap stylings to make WDGAFUCK. If this is any inclination of how good their album will be, I have zero doubt on how awesome it will be. Check it out!